Mark Whelan, chief creative officer at Havas, has had his remit expanded to include media. It is the first significant management step that Havas has taken to more closely align creative and media under one corporate profit and loss account. Chris Hirst, UK chairman and EMEA chief executive, said there will be more group roles as Havas develops its unified offer. Whelan will take responsibility for the creative output of the 25 shops owned by Havas UK, including Cake, which he founded in 1999. However, the agencies’ creative leaders will not report to him. Havas said the role is about "creative overview and inspiration". Hirst explained that Whelan will help build bridges across the various agencies and deploy their skills to meet client needs. 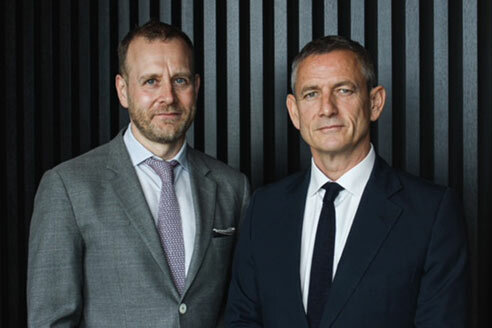 Last week, Campaign reported that Havas London joint executive creative director Andy Sandoz was leaving the business. Ben Mooge, Sandoz’s creative partner of nine years, is now the sole executive creative director. Havas has been attempting to bring creative and media closer together over the past few years. Yannick Bolloré, chief executive of Havas Group, introduced one regional P&L for the business in March, bringing together media and creative. It has also set up Havas "villages" around the world. Whelan joined Havas in 2008 when the group acquired Cake.